Berlin was perhaps my favorite trip of the year for the wonderful things to do with a toddler, the rich history found throughout the city, and the Christmas spirit in practically every square. There was mulled wine to be sipped, lights decorating trees, buildings, and shops, and crowds mulling through the vendors and shops. As you'd expect of any town or city in Germany, the Christmas markets in Berlin were wonderful. 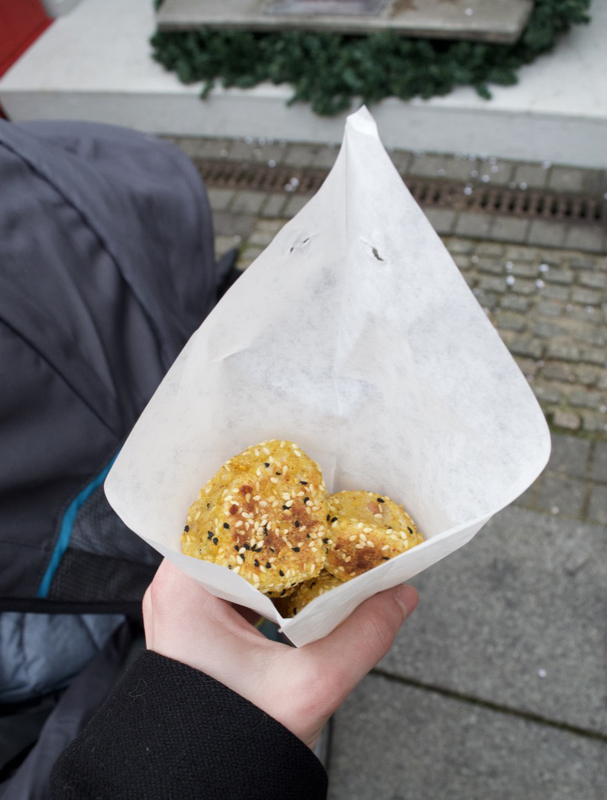 Over the five days we were in Berlin, Baby ISO and I visited several different markets, and I wanted to share my favorites below to guide your upcoming travels too! 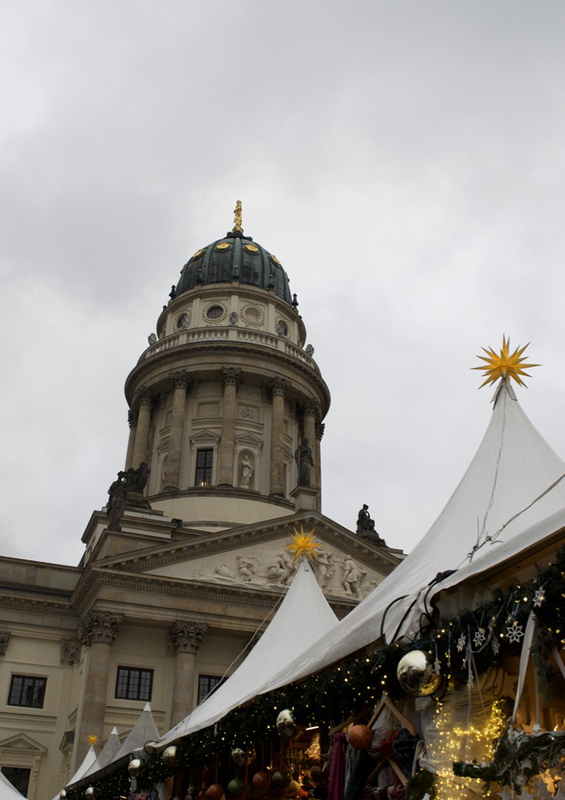 This impossible to pronounce, but really lovely Christmas market was my favorite of the trip, as it combined both wonderful vendors with the impressive surrounding architecture of the Konzert Hall Berlin and two churches. Safety was also definitely taken into consideration at the WeihnachtsZauber Gandarmenmarkt, since visitors were required to pay 1 EUR for adult entrance and bags were checked. Inside the market, there was live musical and dance performances that made a nice addition to the festive atmosphere. Vendors were selling delicious food, such a cheese balls and macaroons, festive ornaments, and unique handcrafted goods. The WeihnachtsZauber Gendarmenmarkt is located on Gendarmenmarkt 2, 10117 Berlin, Germany. It is open from 11 am until 10 pm. 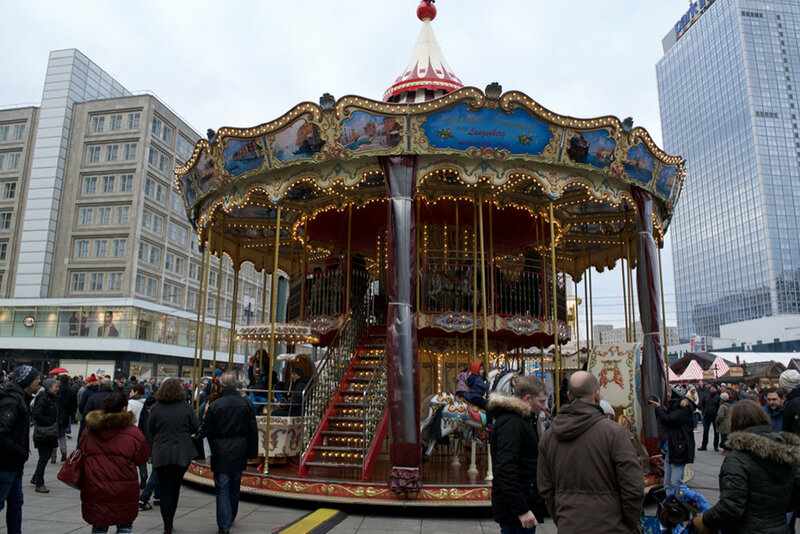 Located surrounding the TV tower in Alexanderplatz, this Christmas market was large and featured rides and even an ice skating rink. Numerous food stands sold sausages, cabbage, and potatoes. Numerous sweets stalls were also available including my favorites: the chocolate covered marshmallows in different flavors. There were also a few international vendors; I purchased a few hand painted ornaments from a Ukrainian stall. This market was free to enter and bags weren't checked, but there were entrance points, which also made everything a bit more organized. This market is located right in Alexanderplatz and runs from 10 am until 10 pm each day. 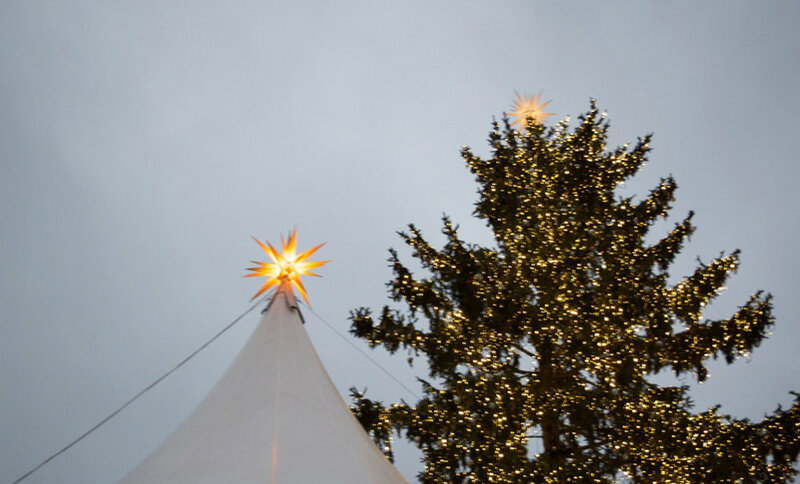 The Christmas markets are more crowded in the evenings, so if you'd like to browse the vendors, visiting around opening time at 10 or 11 am is best. Signs warning visitors about pick-pocketing were displayed at some Christmas markets in Berlin, so just as in any crowded city, it is important to be aware of your belongings. 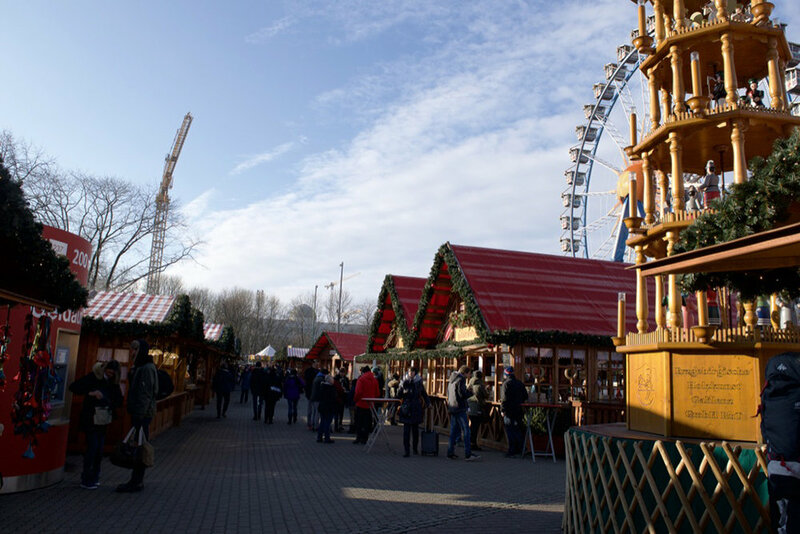 There is also a sprawling Christmas market near Alexa Mall and the shops just northwest of Alexanderplatz. The markets are open from 10 or 11 am until 10 pm. 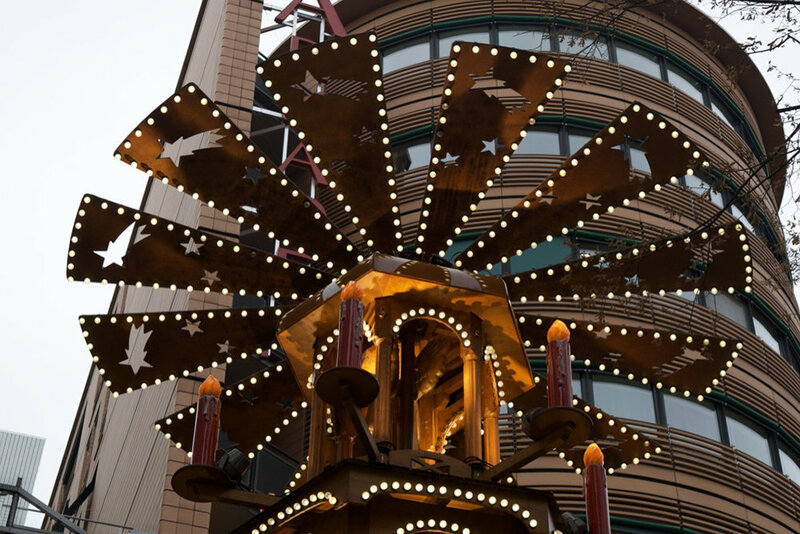 Have you been to the Christmas markets in Berlin, Germany? Which was your favorite one?